We are the manufacturers of a wide range of Triple Laminated Aluminum Bags that are fabricated using superior quality material. The bags ate triple laminated and are also heat and moisture resistant. 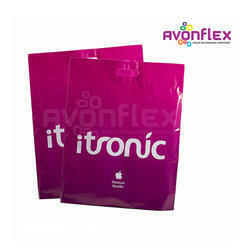 These bags are high on durability and provide excellent protection against spillage, infestation and spoilage. Due to our enormous understanding and massive knowledge of this business, we are involved in offering Ice Cream Bag. 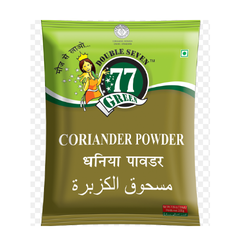 Owing to our proficiency in this domain, we are providing our clients with an optimum range of Printed Packaging Bag.